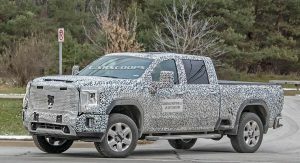 Chevrolet unveiled the 2020 Silverado HD last month and now GMC has released the first teaser image of the 2020 Sierra Denali HD. 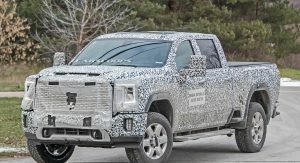 Set to be launched in the second half of 2019, the Sierra Denali HD looks a tad classier than its corporate cousin. 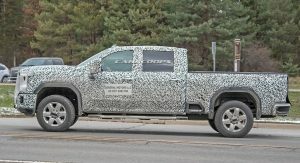 This is due to the truck’s more traditional grille and familiar headlights. 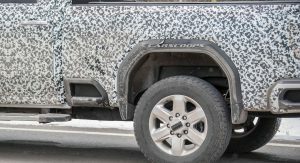 While the image isn’t too revealing, we can see some subtle “HD” badging by the turn signals and a new lighting element that is incorporated into the grille. 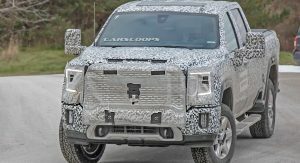 GMC is keeping details under wraps, but the truck will follow in the footsteps of the Silverado HD. 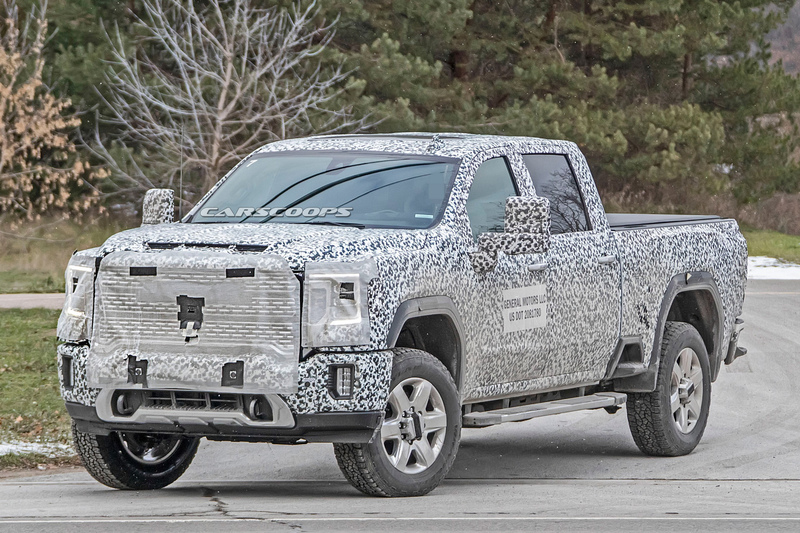 As a result, we can expect the Sierra will be offered with two all-new powertrains. 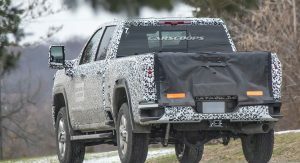 GM hasn’t said much about them, but one will be a petrol engine with direct injection that is paired with a six-speed transmission. 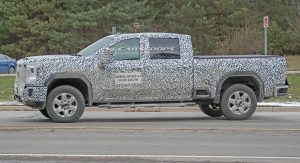 The other will be a Duramax turbodiesel which cranks out 910 lb-ft (1,233 Nm) of torque. 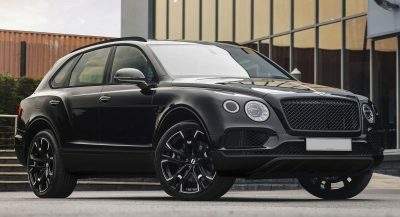 The latter engine will be connected to a new 10-speed Allison automatic transmission. 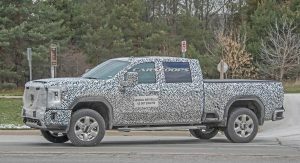 While the company is staying coy on specifics, we can expect an upgraded interior with a “taller, more comfortable seating position.” The Sierra HD crew cab should also benefit from an additional 3 inches (76.2 mm) of rear legroom. Speaking of the cabin, the Sierra HD should have a new IntelliLink infotainment system and a color head-up display. We can also expect an available rear camera mirror that provides more rearward visibility than a conventional mirror. 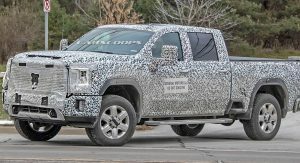 It remains to be seen if some of the Sierra’s more distinctive features will carryover to the heavy duty variant. One of the most notable is the CarbonPro bed which is stronger than a traditional steel bed despite weighing 62 pounds (28 kg) less. The Sierra 1500 is also offered with a MultiPro Tailgate that has six unique positions including a workstation mode, a step mode and a seat mode. 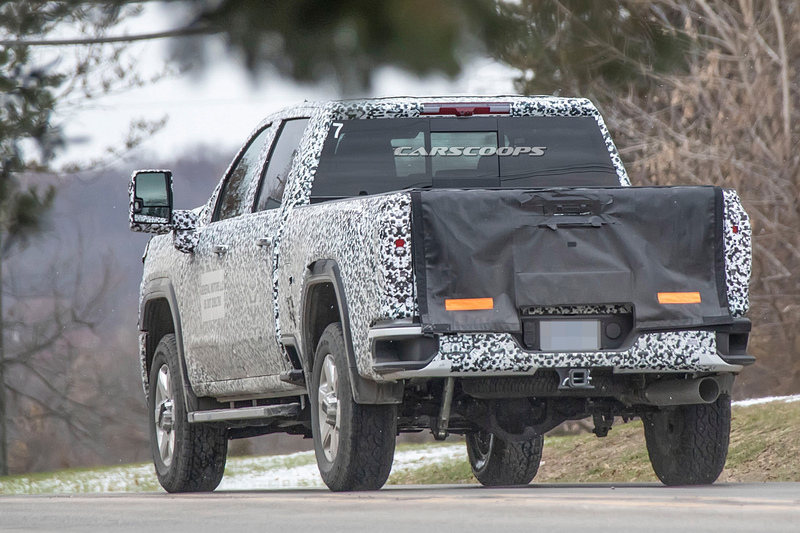 The 2020 Silverado HD will celebrate its official debut next month and it’s possible the Sierra HD will be along for the ride. 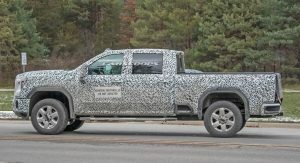 Just from those spyshots I’m doubtful it will outclass the Ram, especially with the interiors GM has been pushing out lately. Better looking than the Silverado HD so its off to a good start. 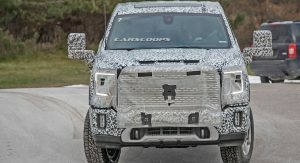 For a sec, I thought it was sneak preview of new Ford Super Duty before I saw the headline of the article. 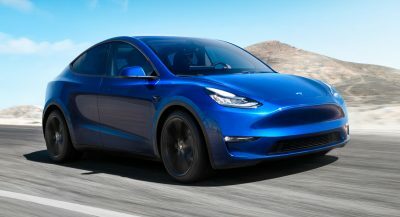 Similar nostrils into the headlights like F-150. Nice clean looking for GMC! The new Silverado HD….. (shuddering)! This looks really good so far. 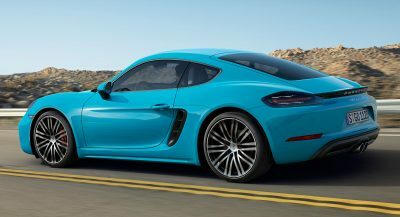 Better than the Silverado. 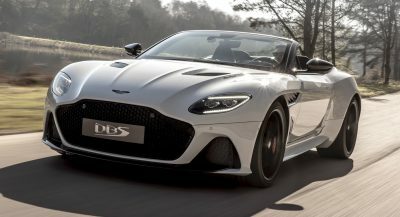 I’m not crazy about how the front grille droops down on the sides by the headlights but it wouldn’t be a deal killer for me. I’m not a pick up truck guy but so far I do like this. 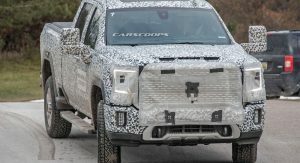 I’m more interested in the next Yukon/Tahoe and can’t wait to see those. Ram is killin it right now. 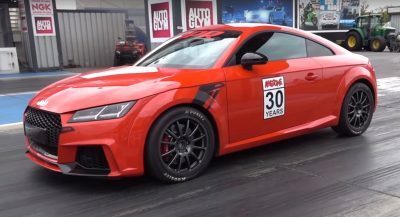 You need to remember that GM will get 10 speed Allison, that will keep it in the tourque sweet spot longer will will make a big deal, high numbers are good, but often real world tests shows to be a little different. 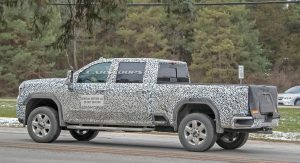 Toyota need to step up if they want to get the american’s attention. toyota and nissan will never beat or even have compeitition when it comes to sales. they have a great big loyal fanbase. You can move to Japan where Toyota is the king! Toyota is actually Global, not just Japan. I didn’t say it wasn’t! And it’s also ISIS favorite, what’s your point? Isis has nothing to do with this conversation. Toyota is what they have in common, so yes they do. GMC’s always looked better then any other truck!